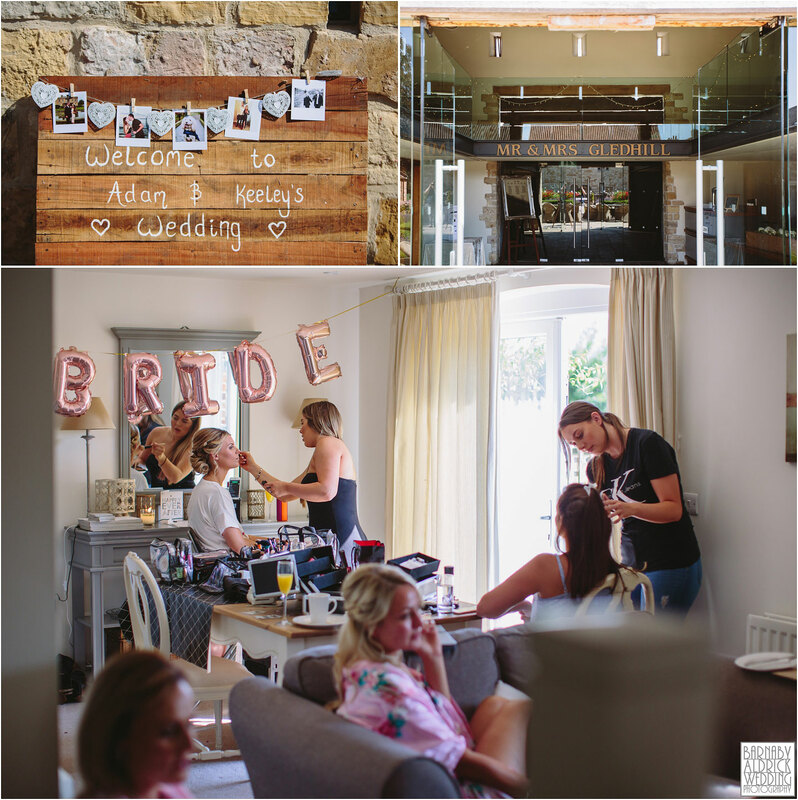 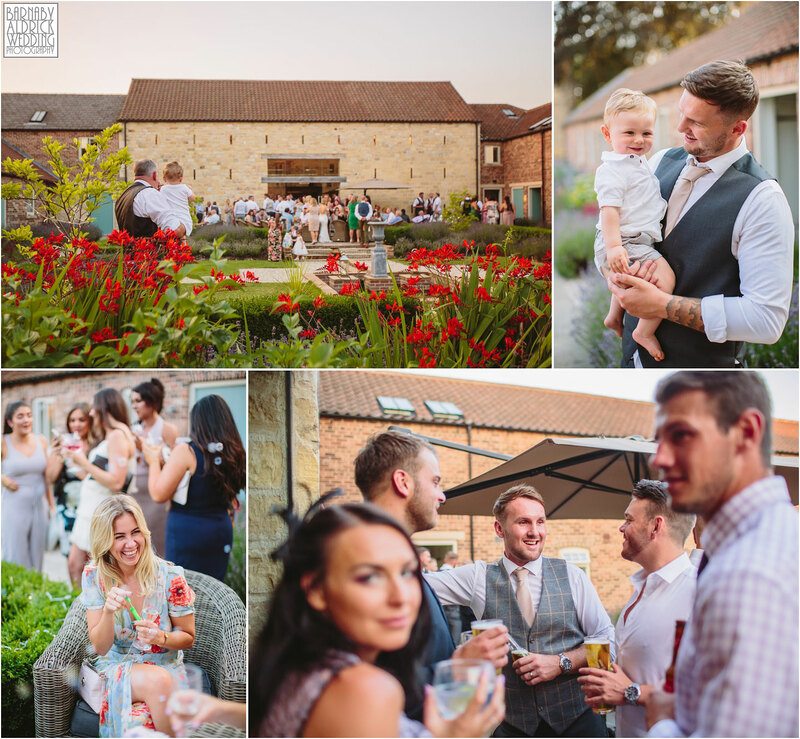 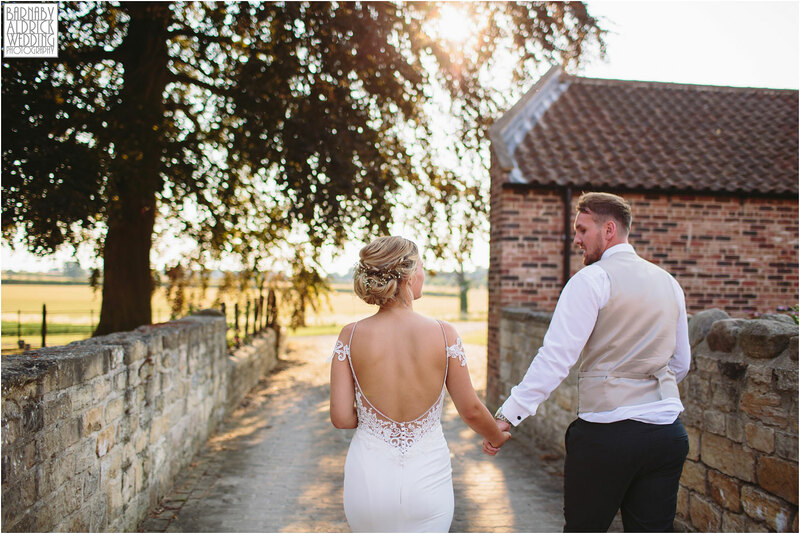 On Saturday I had the pleasure of joining Keeley + Adam for their wedding photography at Priory Cottages , a stunning barn wedding venue near Wetherby in Yorkshire! 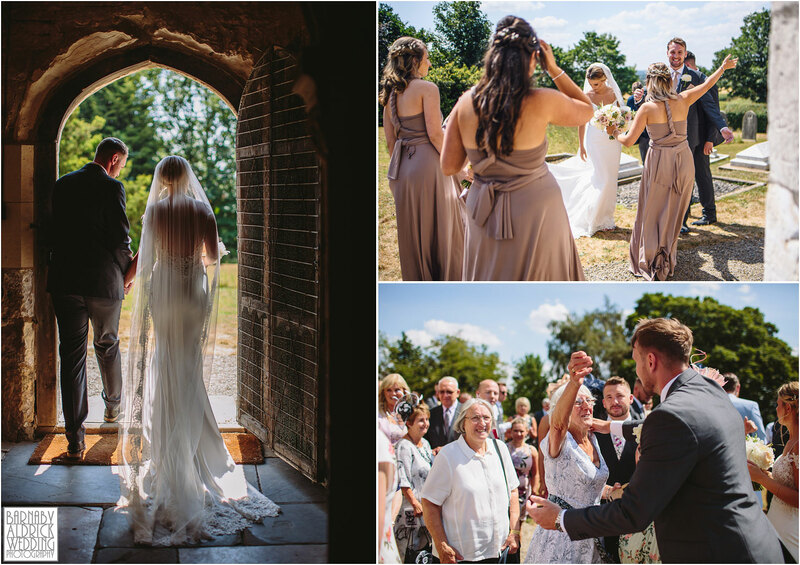 It was a stunning summer’s day at Synningthwaite Priory (we’ve been blessed this summer so far hey!?) 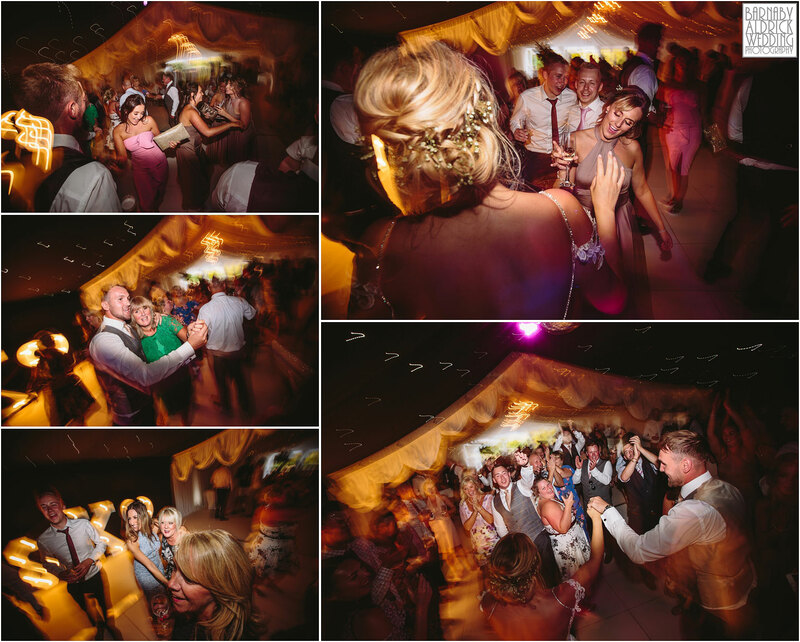 and plenty fun was had by all. 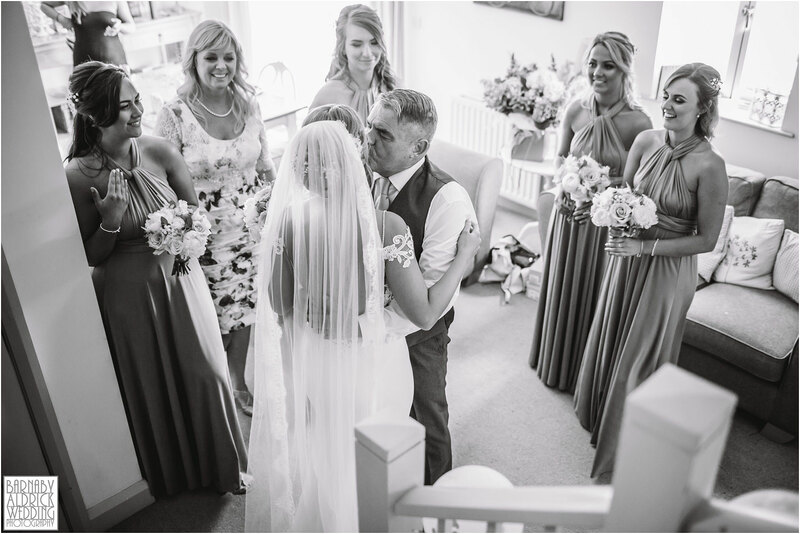 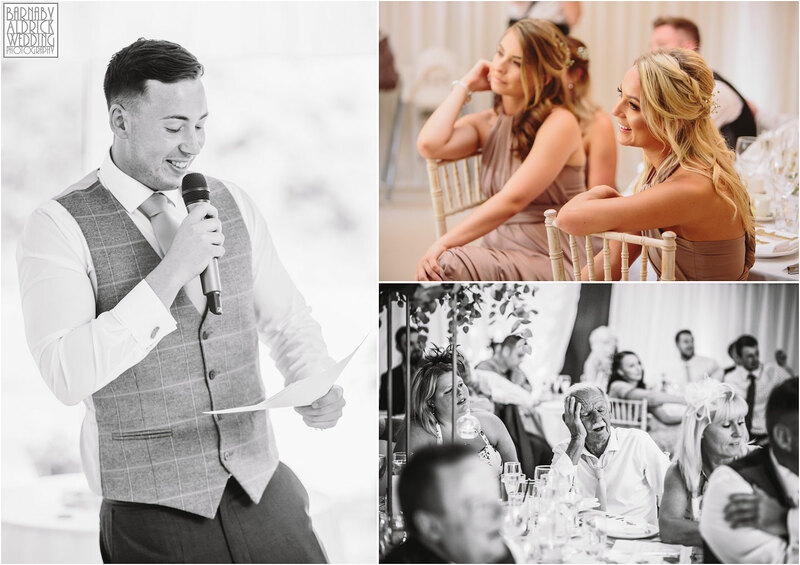 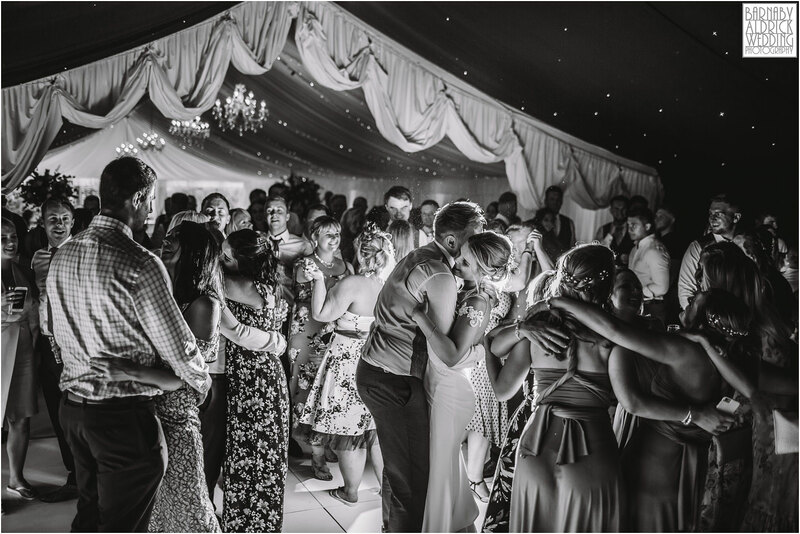 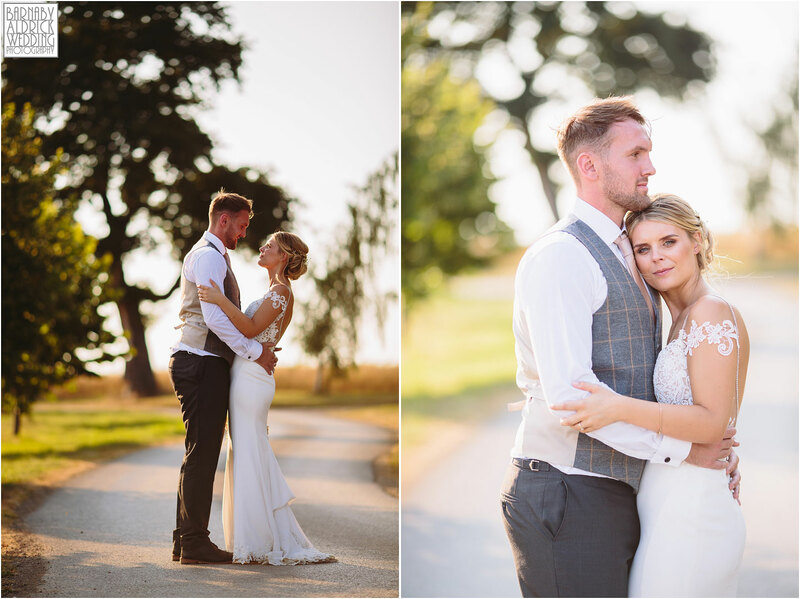 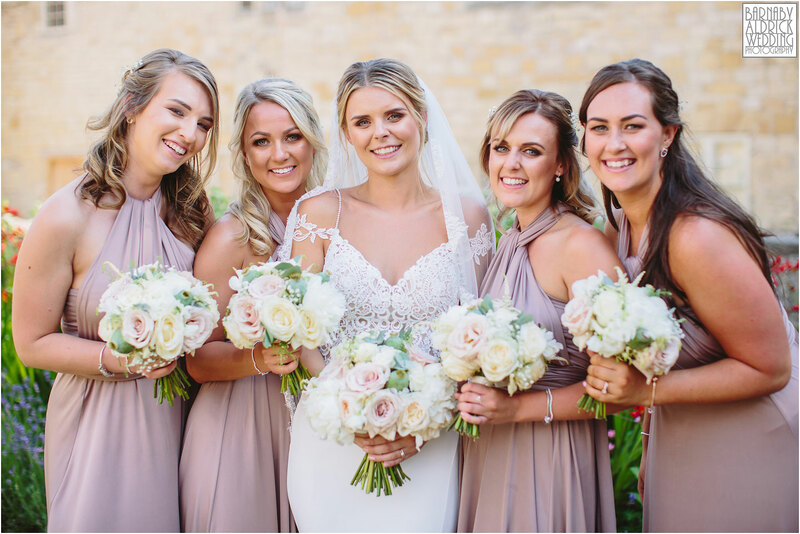 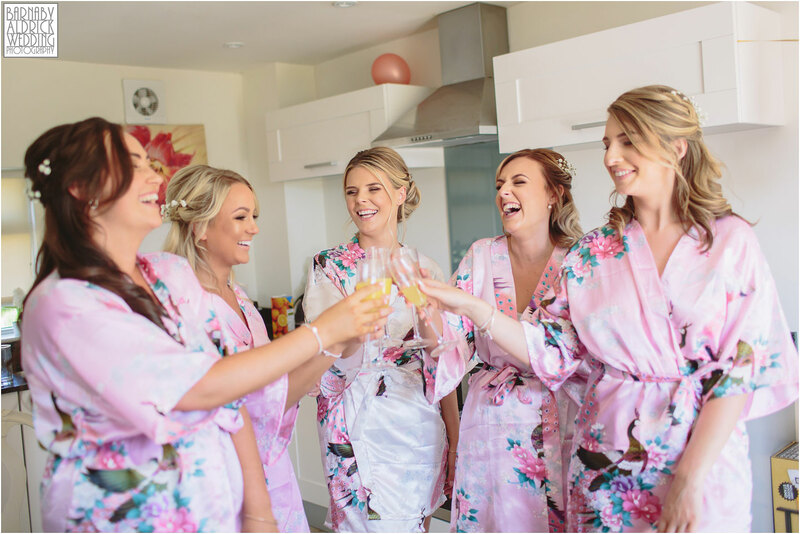 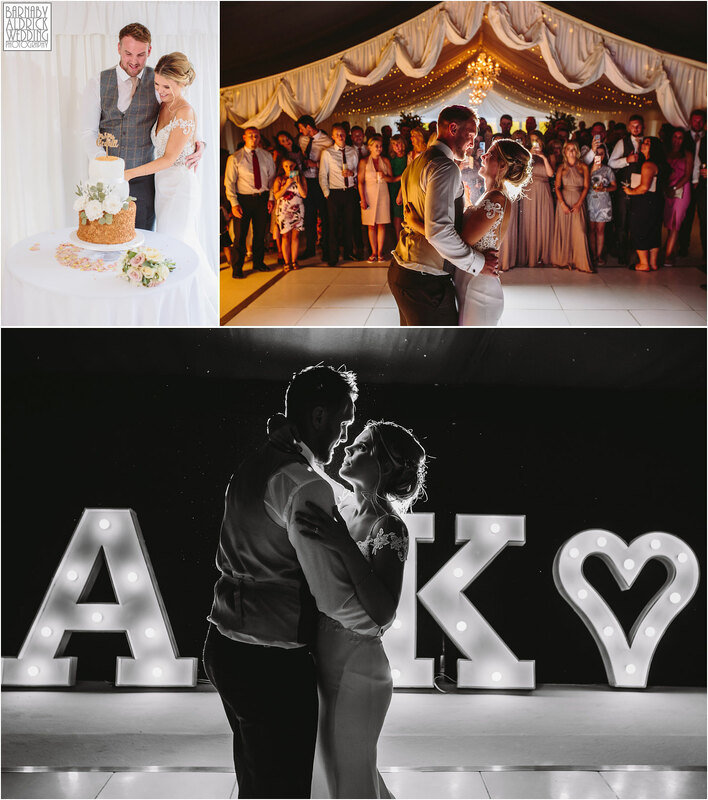 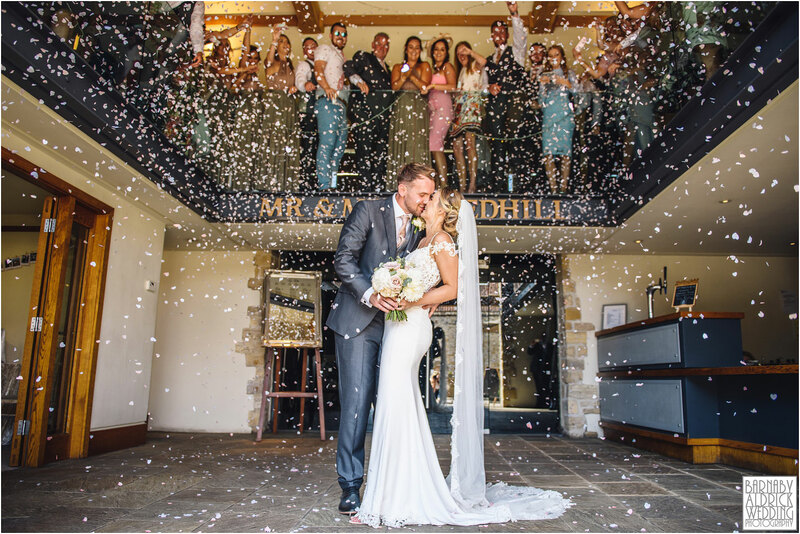 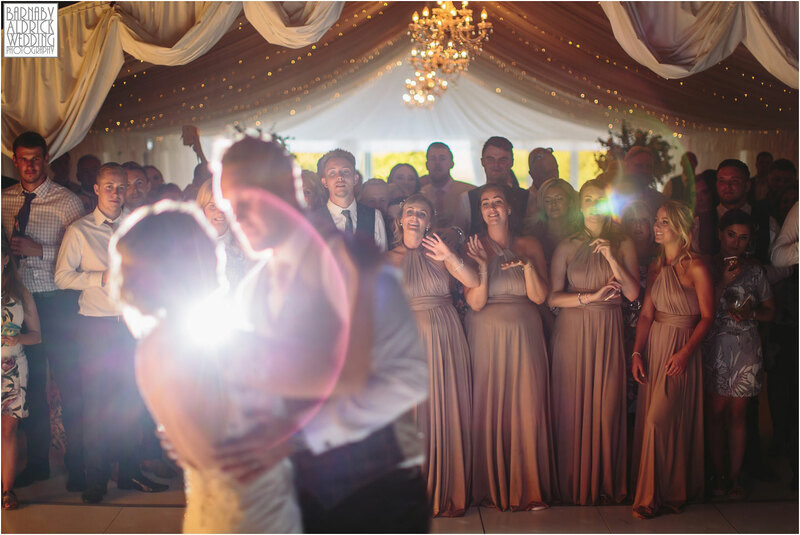 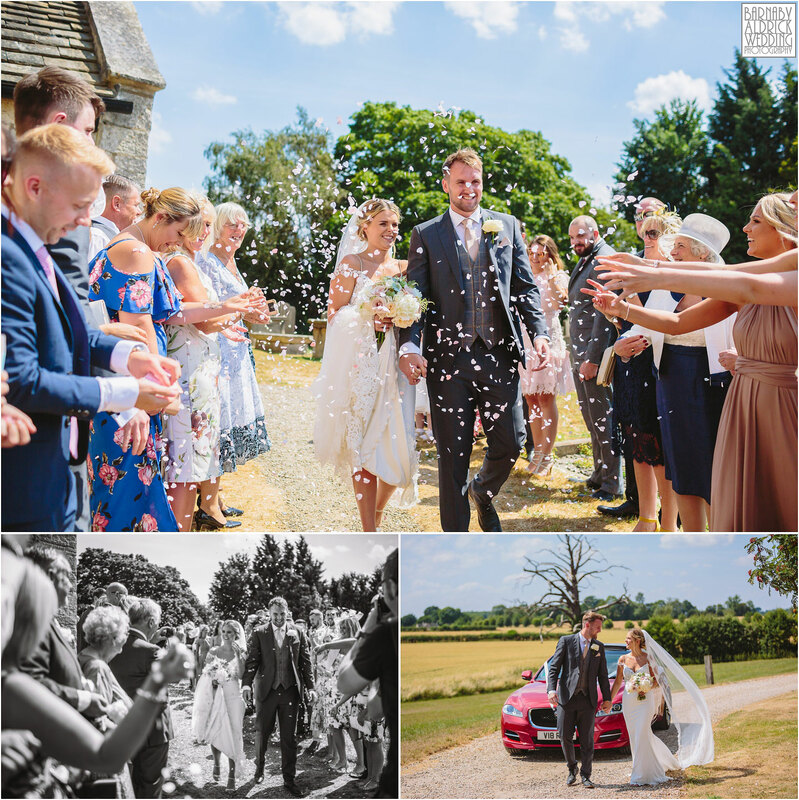 Keeley looked a million dollars in her fabulous dress, and Adam – a pro rugby player with a recent war wound scar up his grill – scrubbed up brilliantly too! 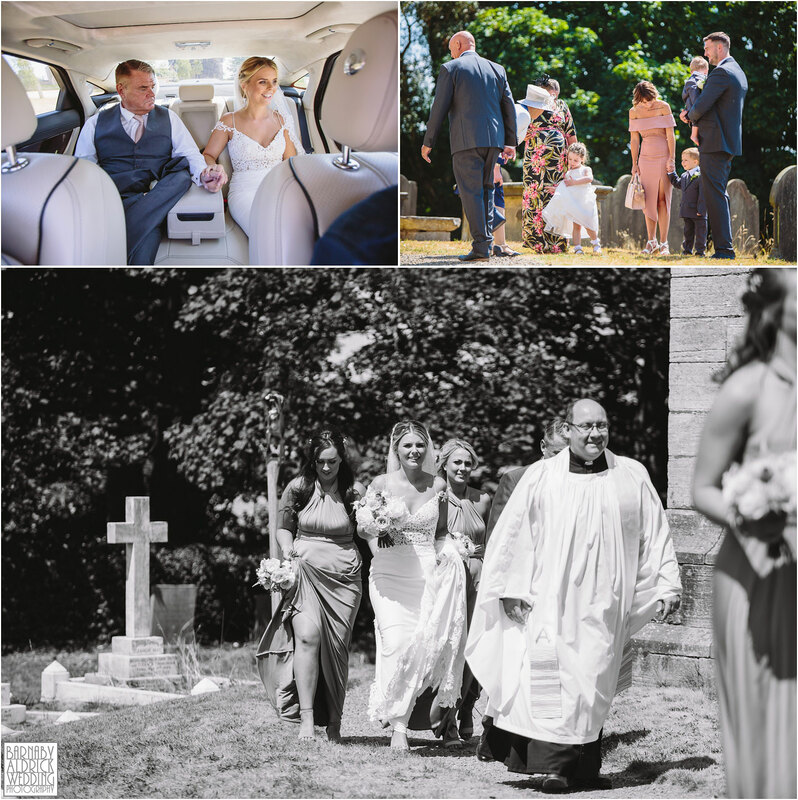 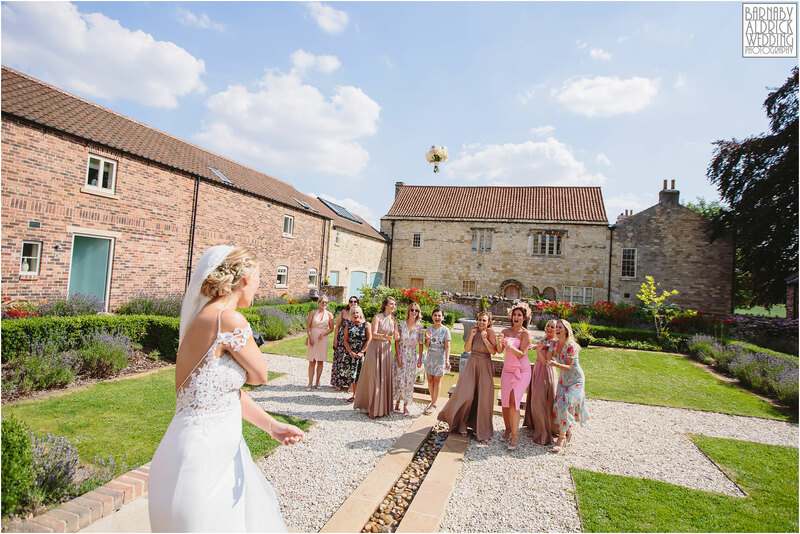 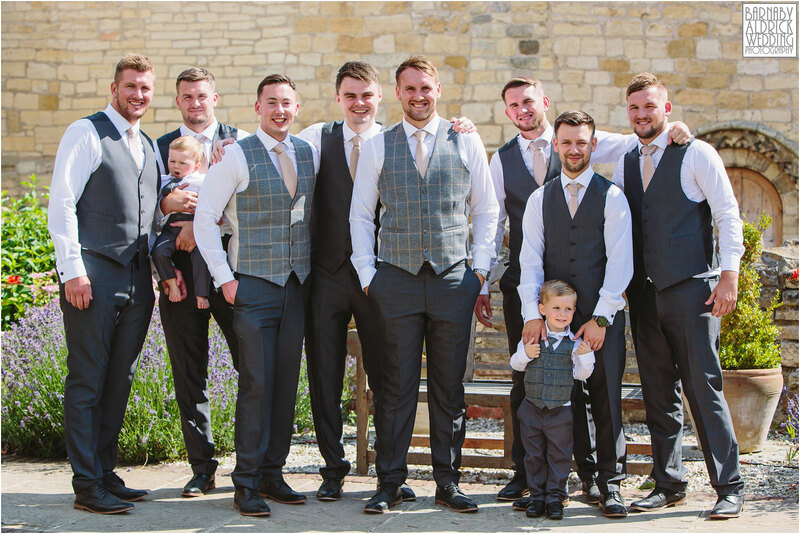 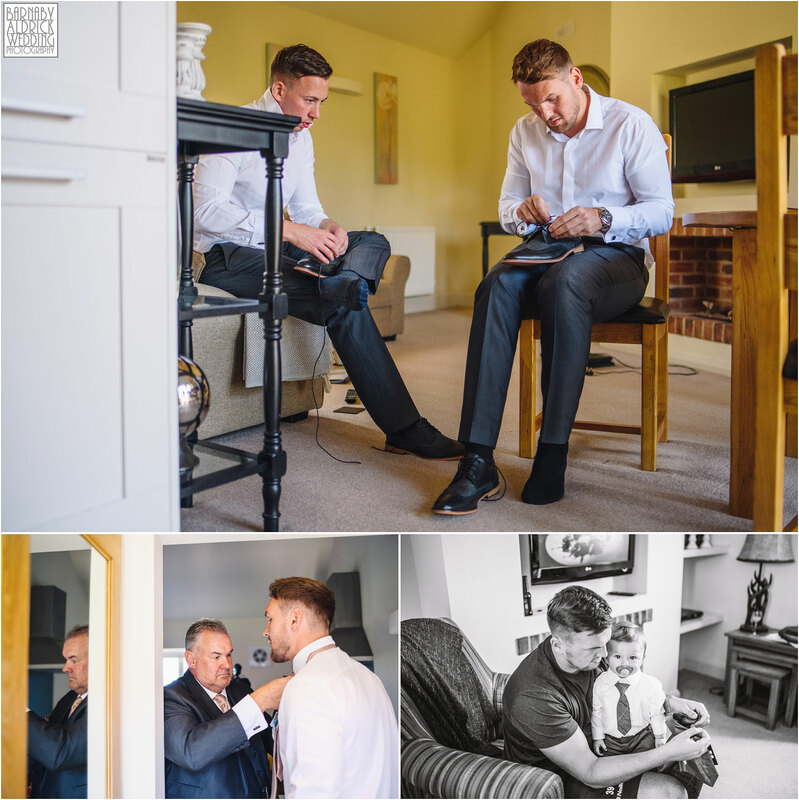 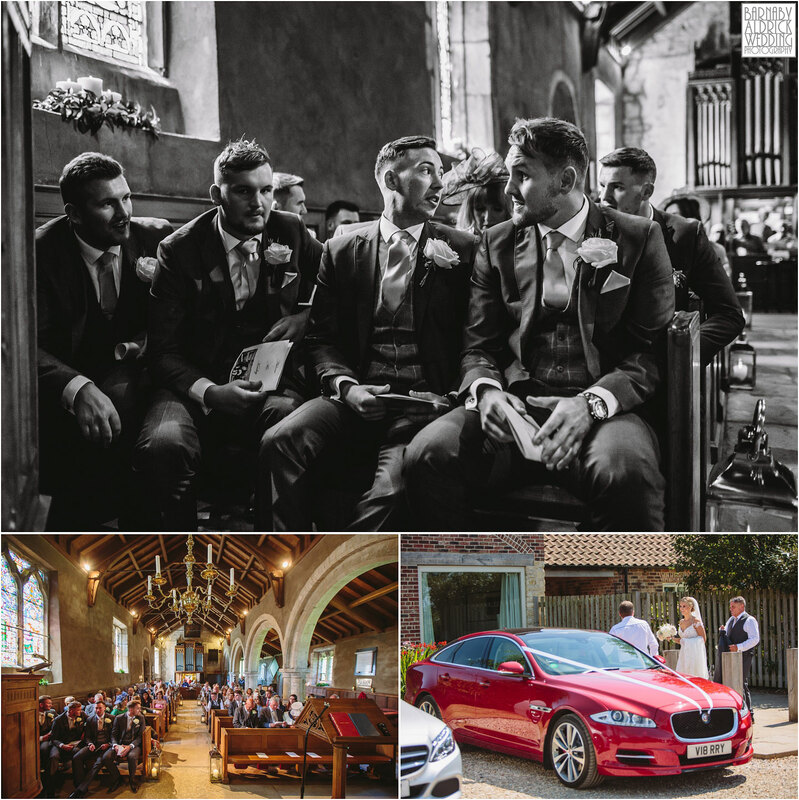 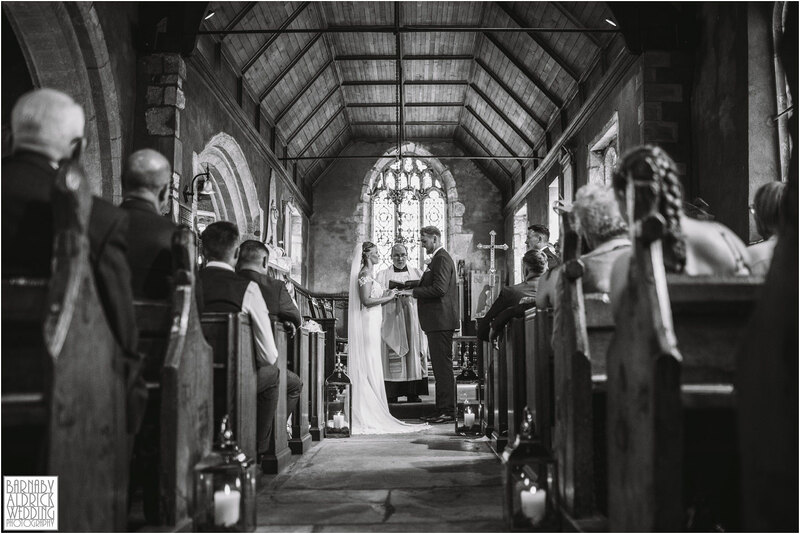 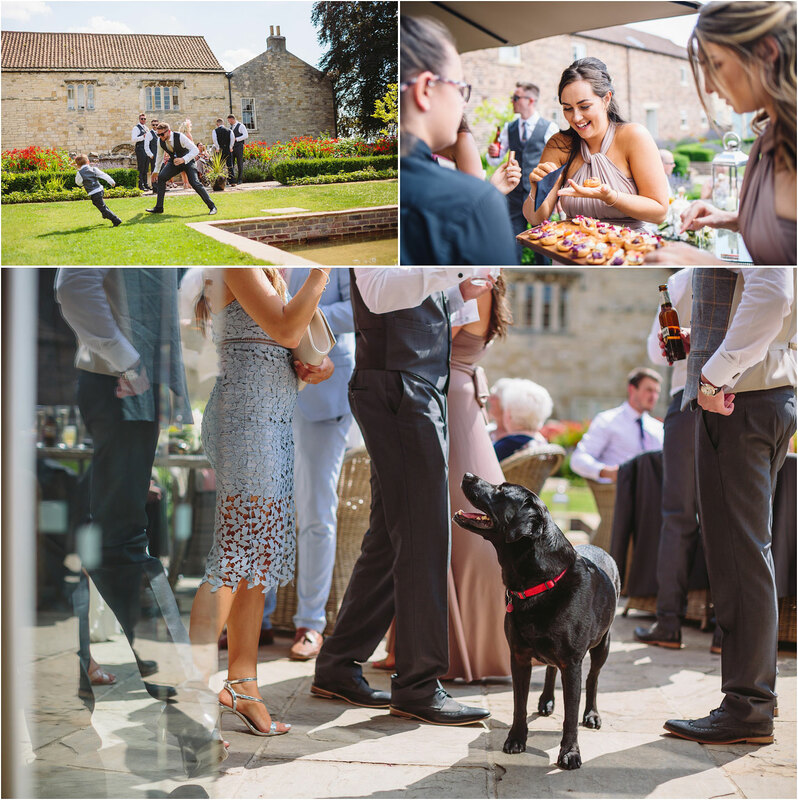 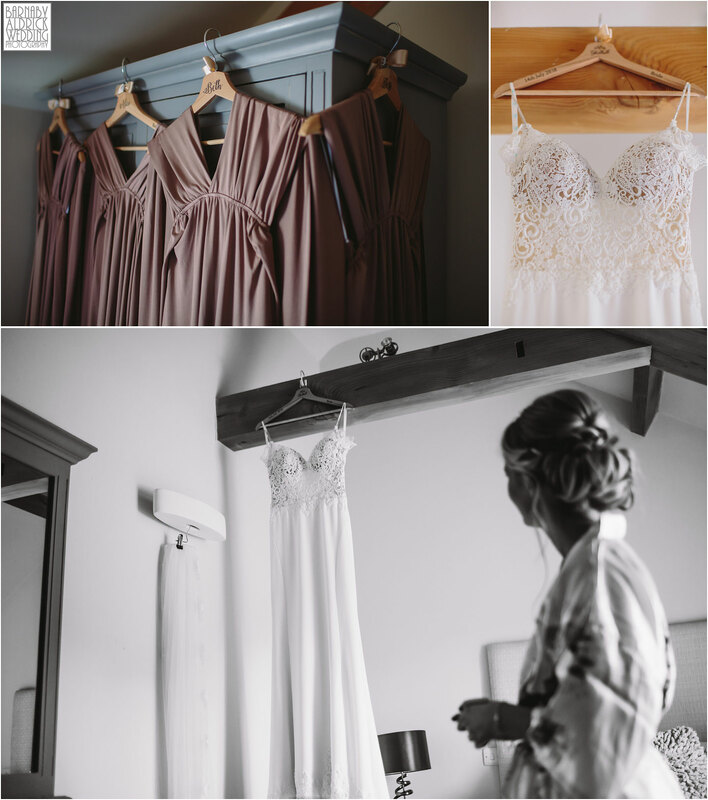 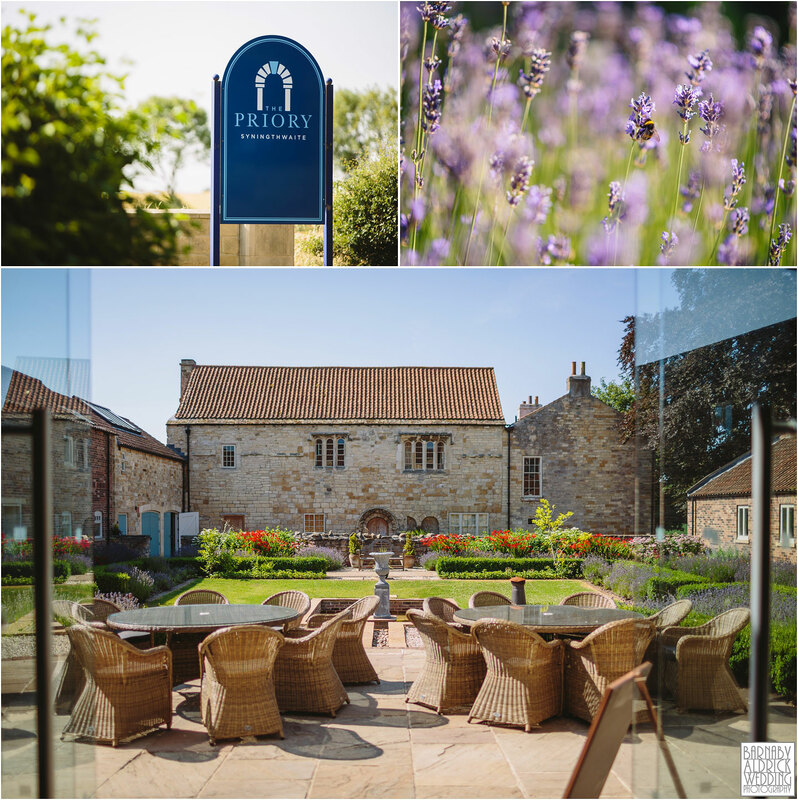 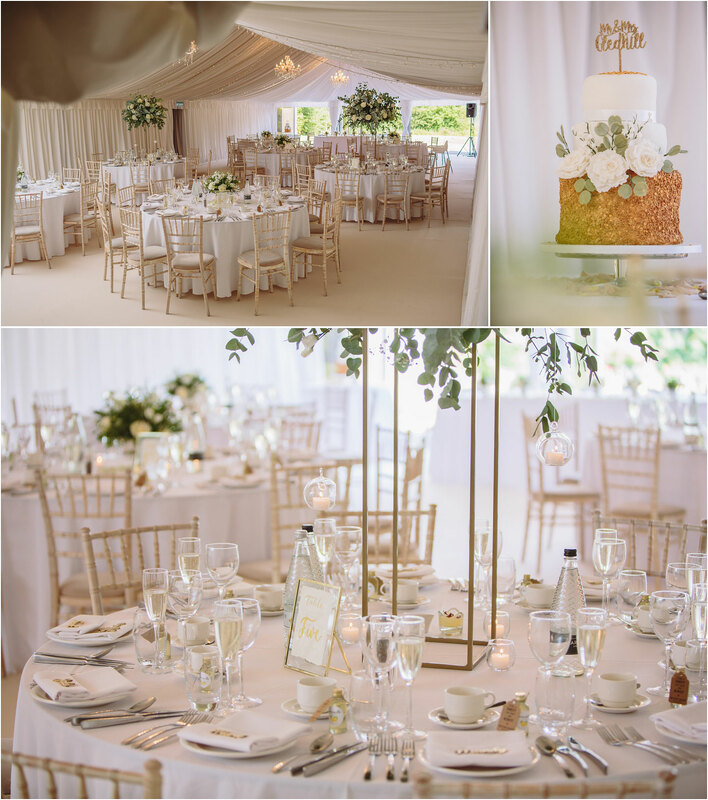 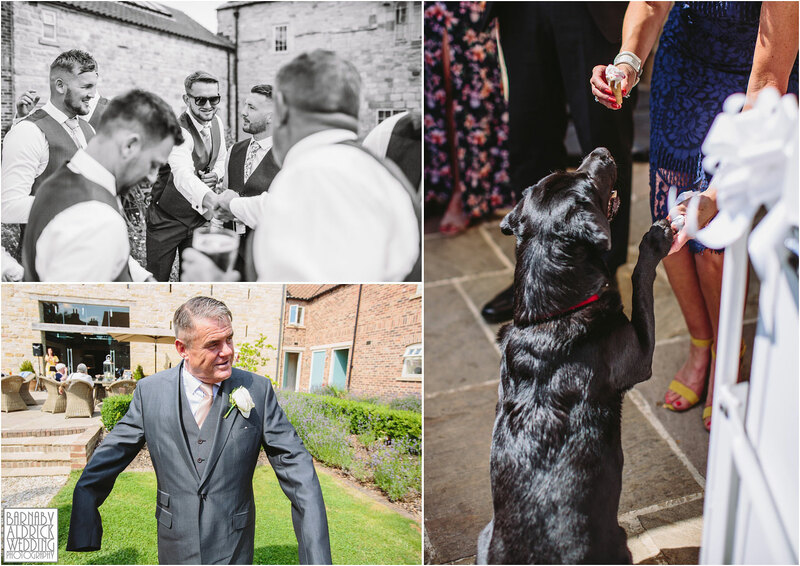 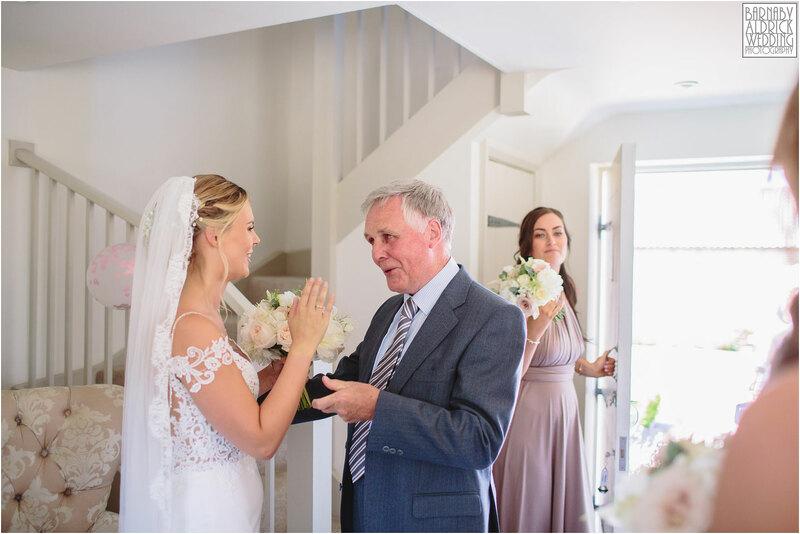 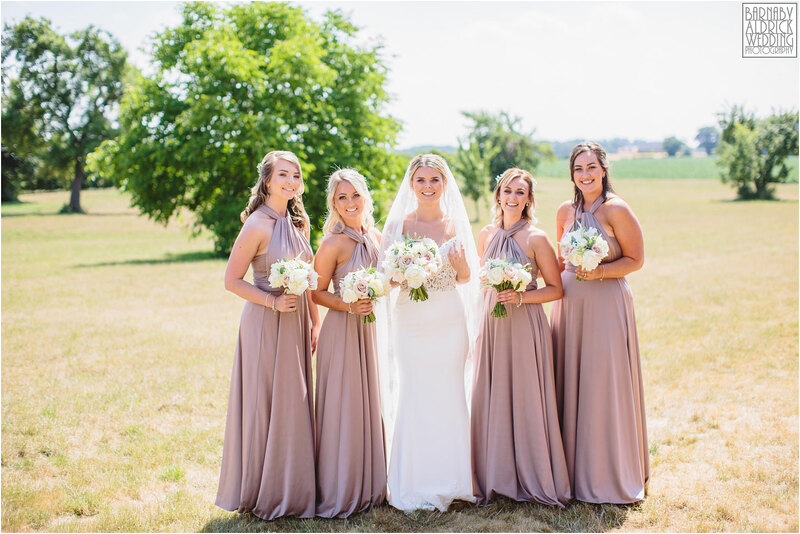 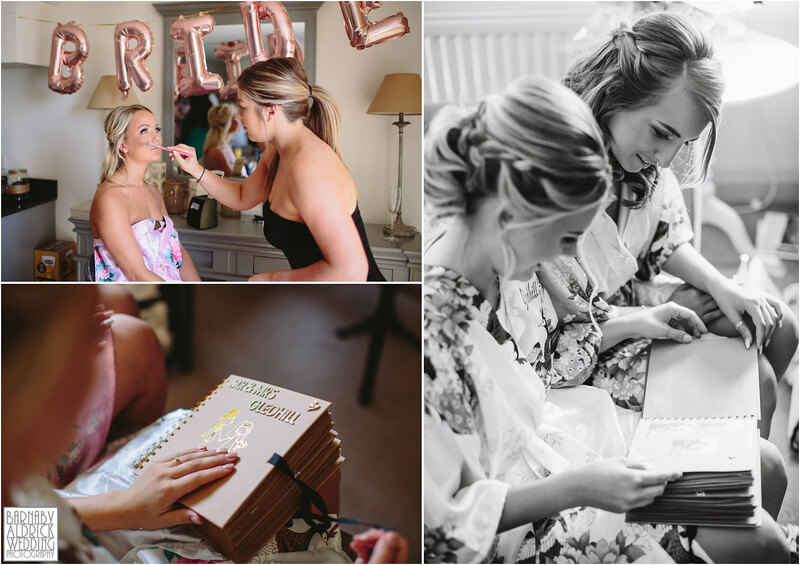 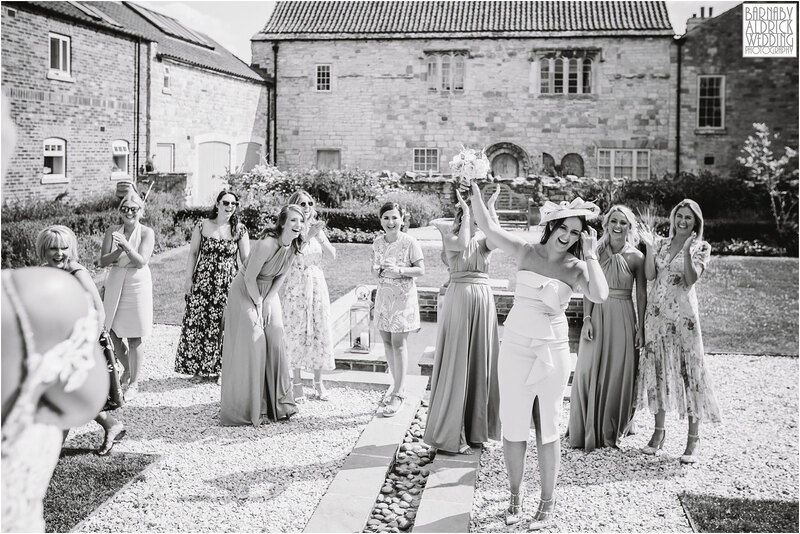 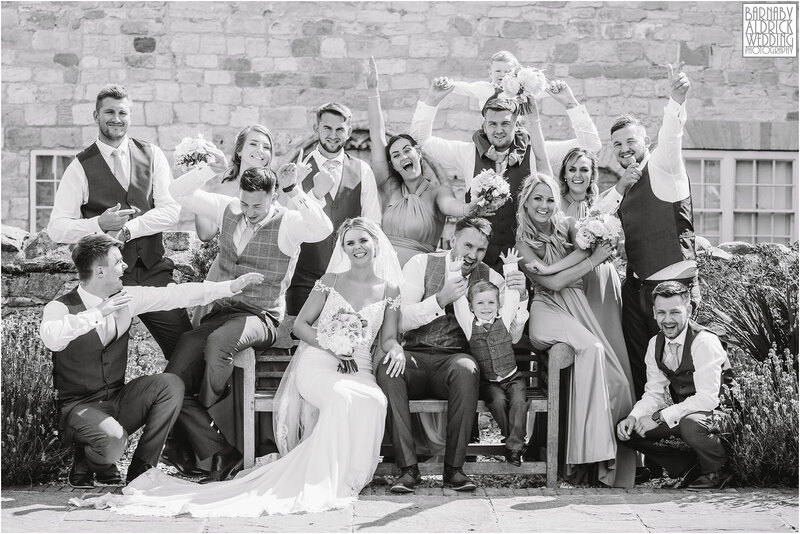 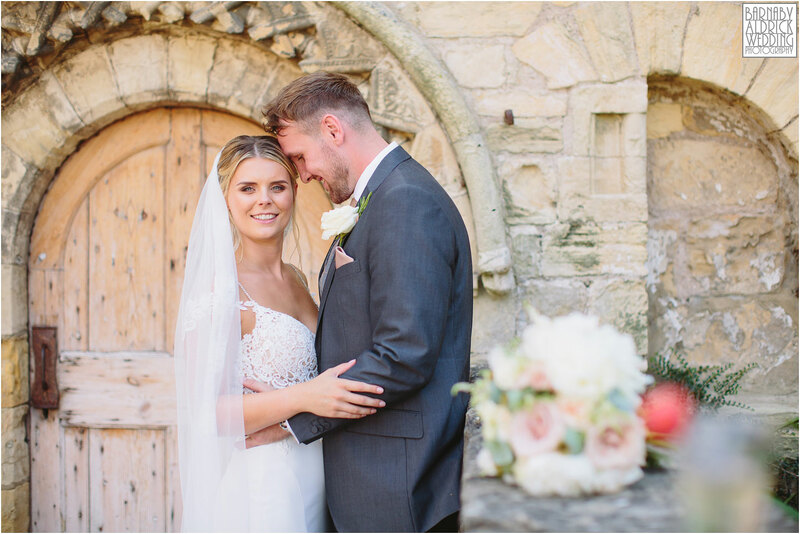 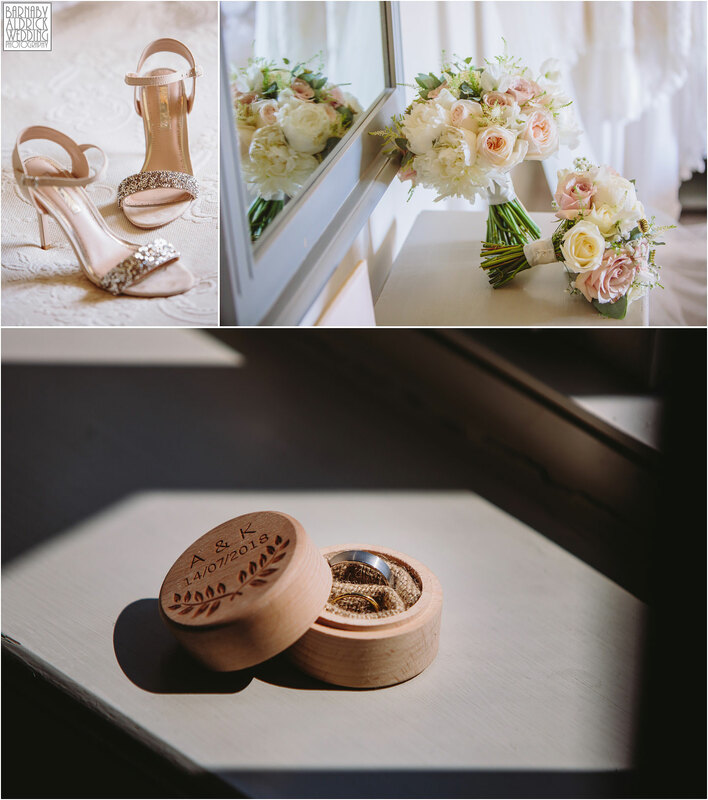 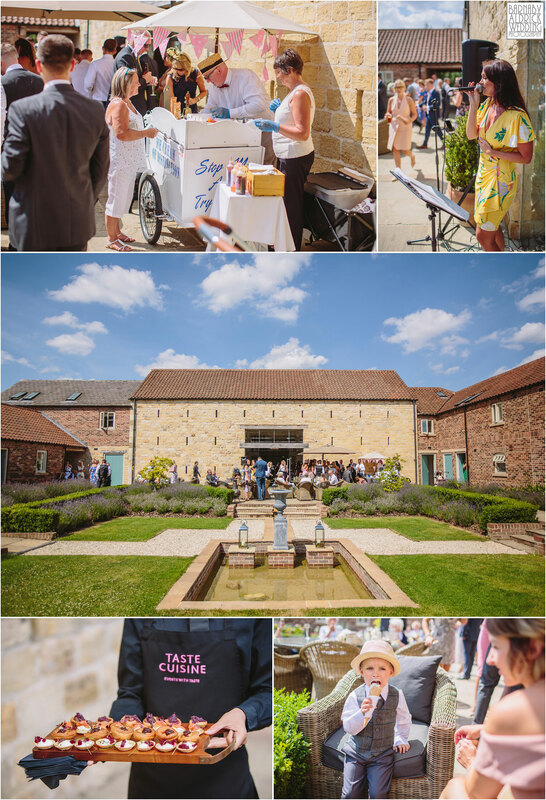 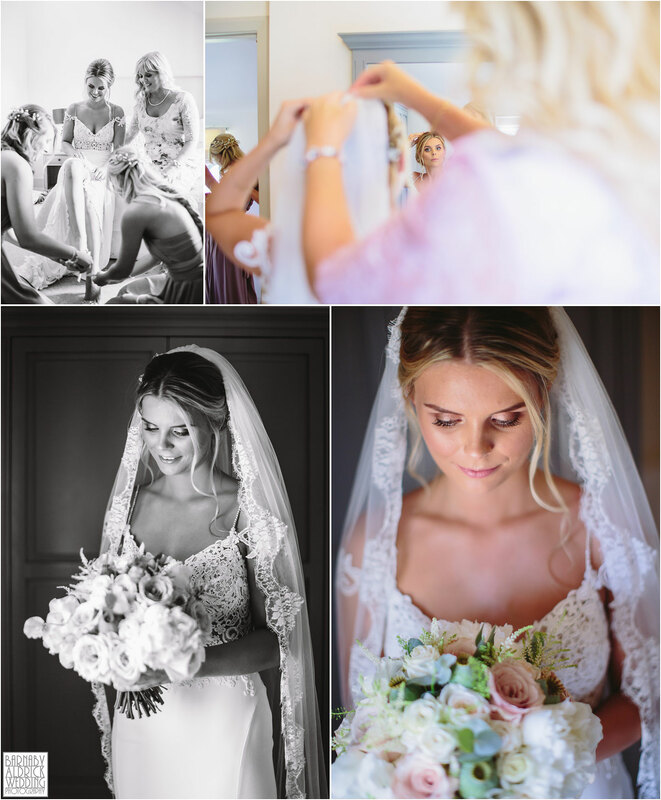 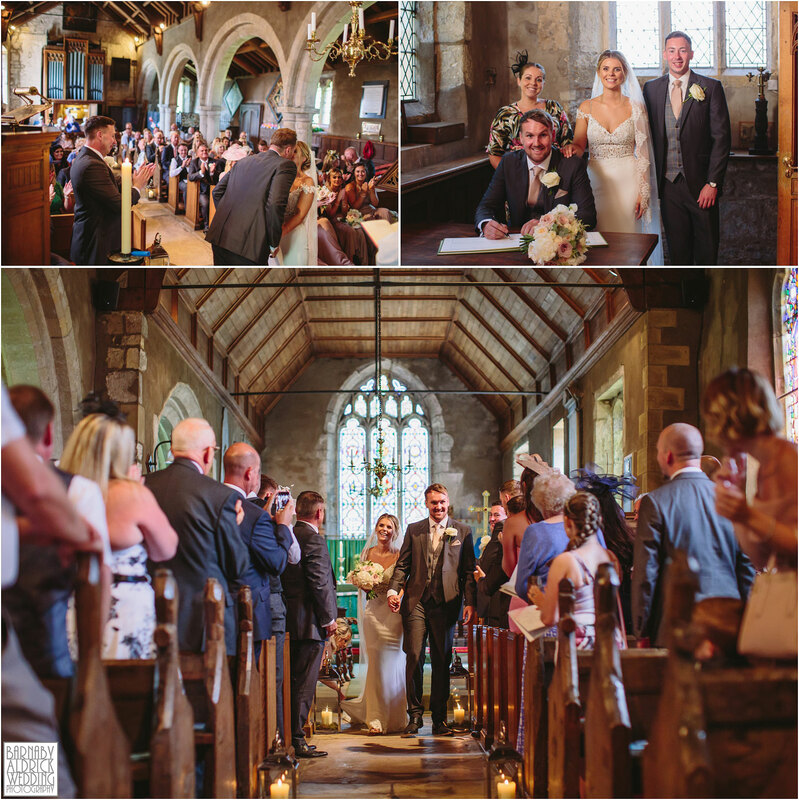 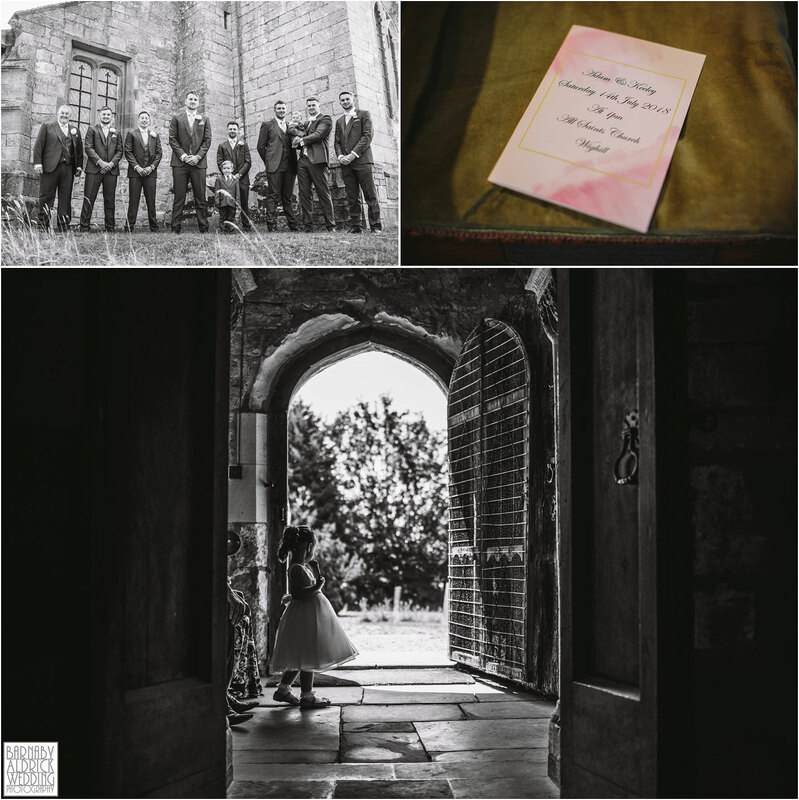 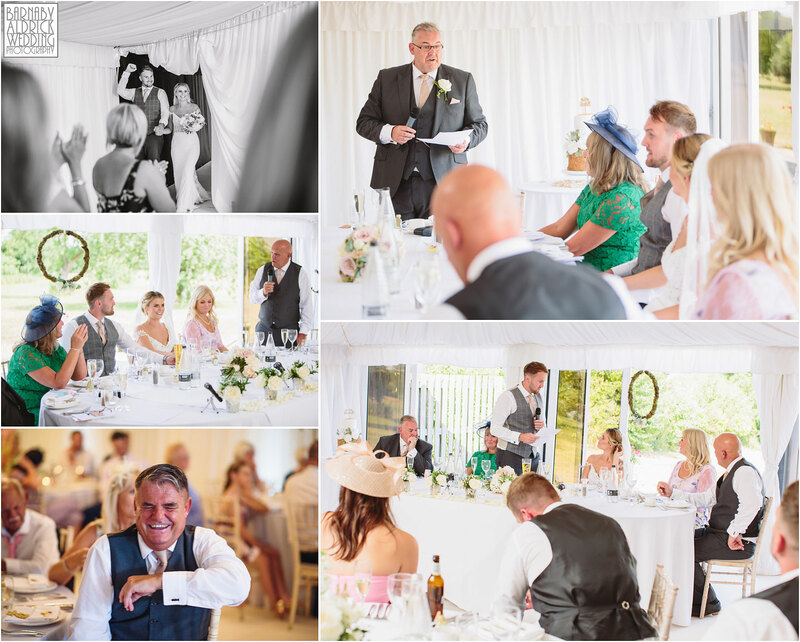 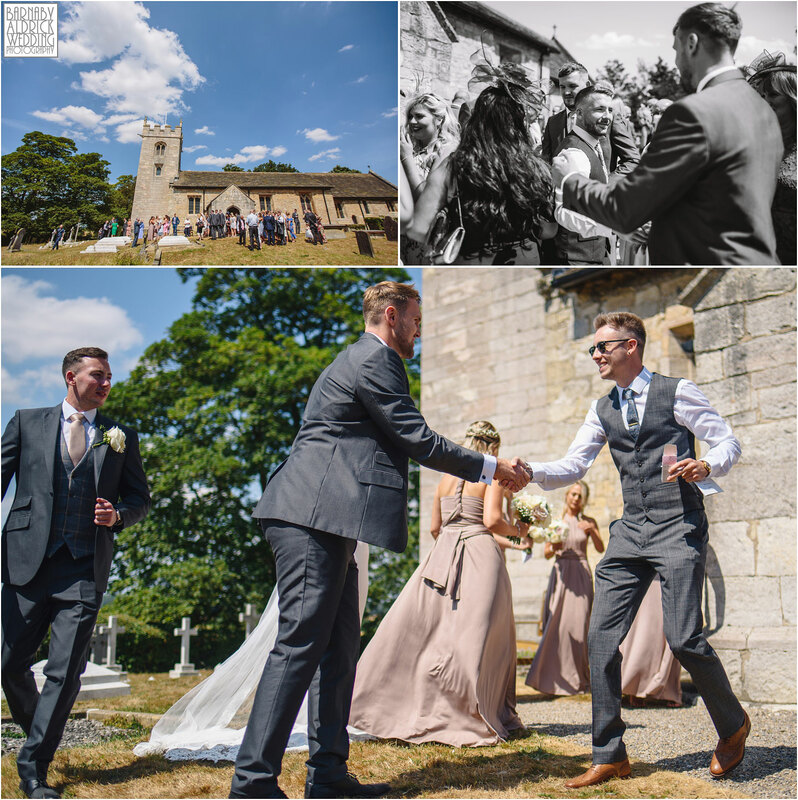 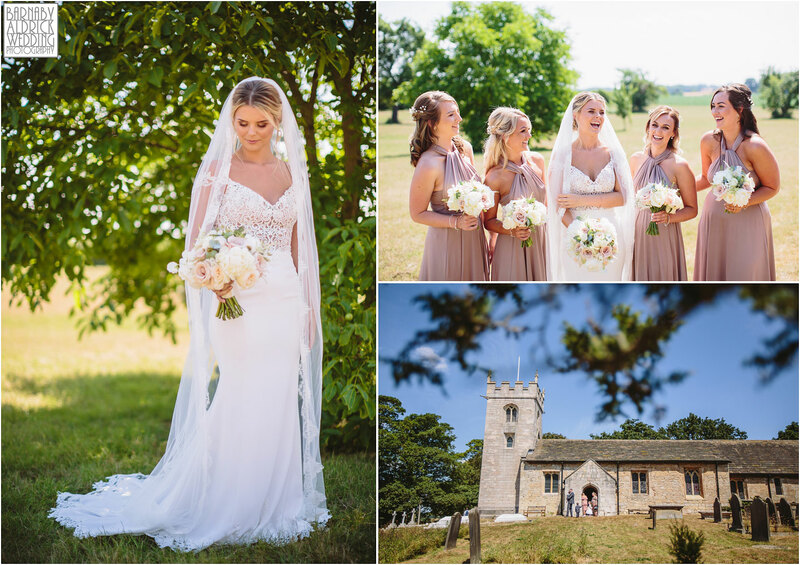 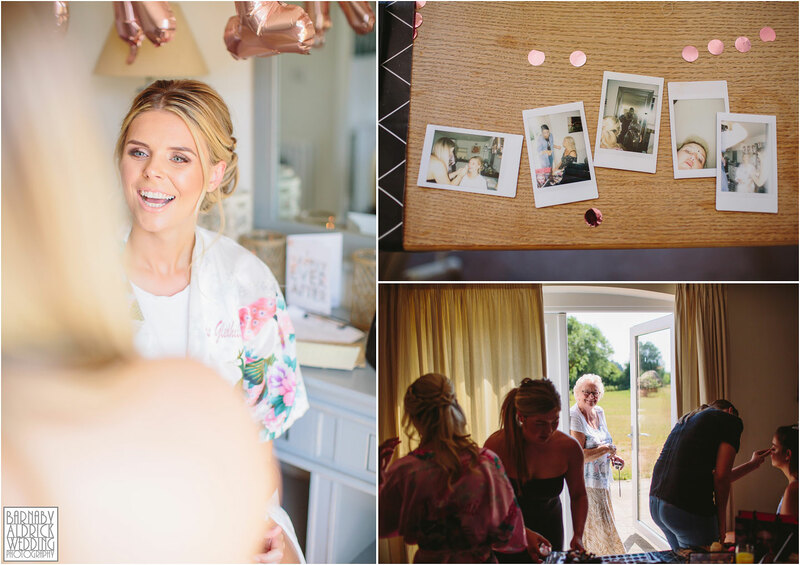 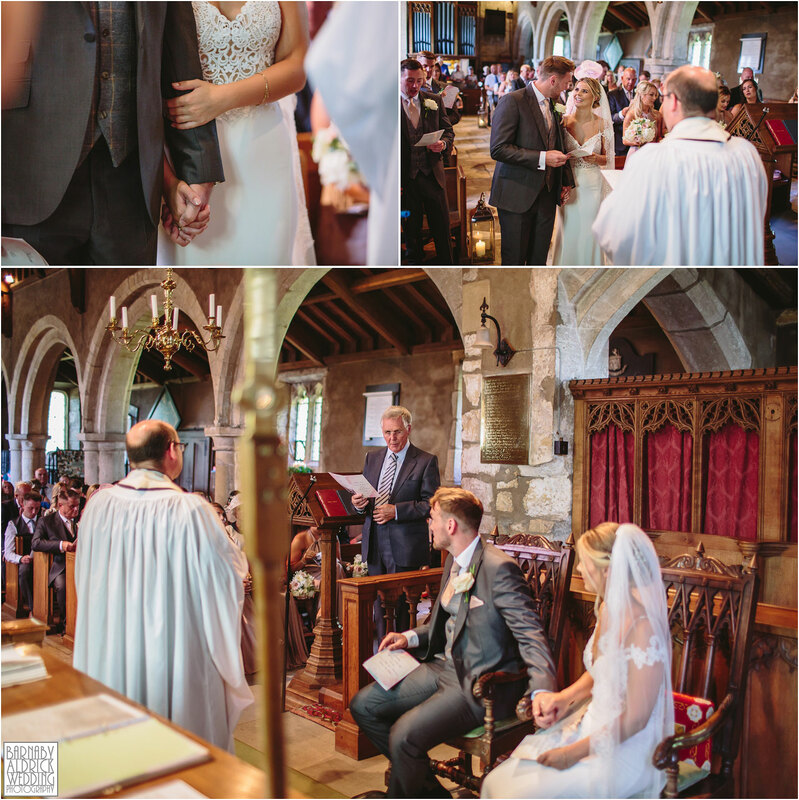 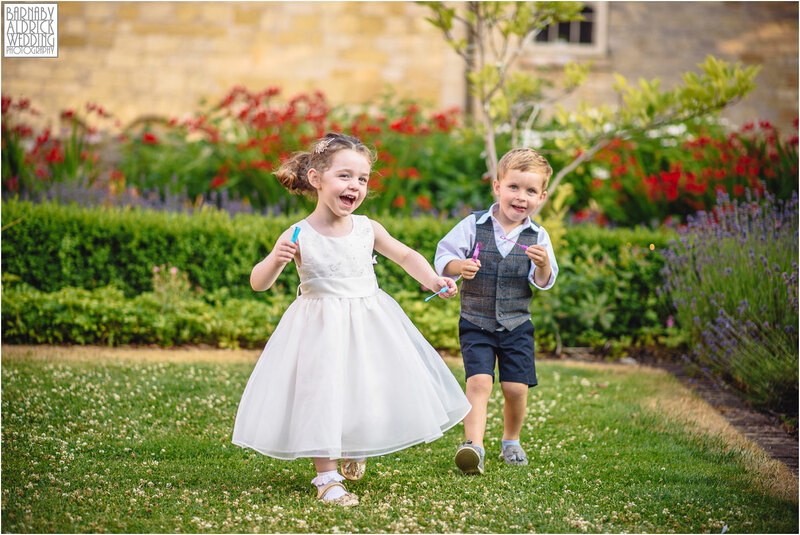 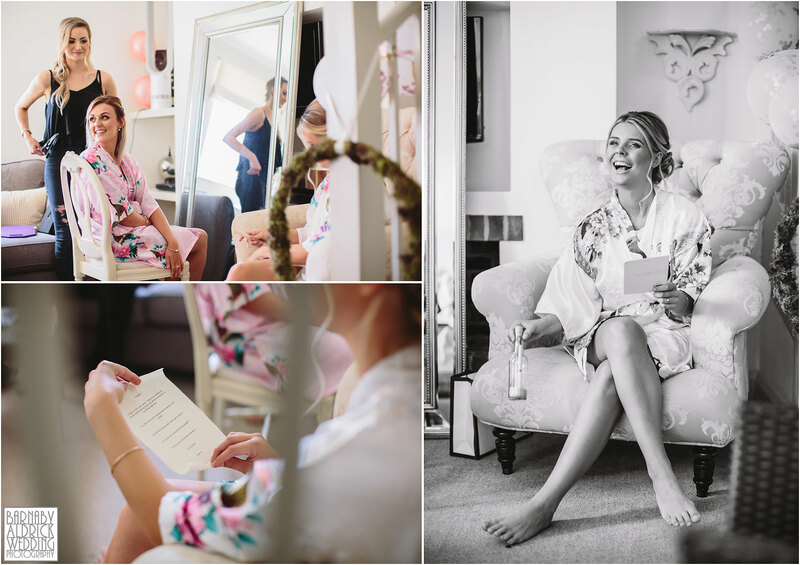 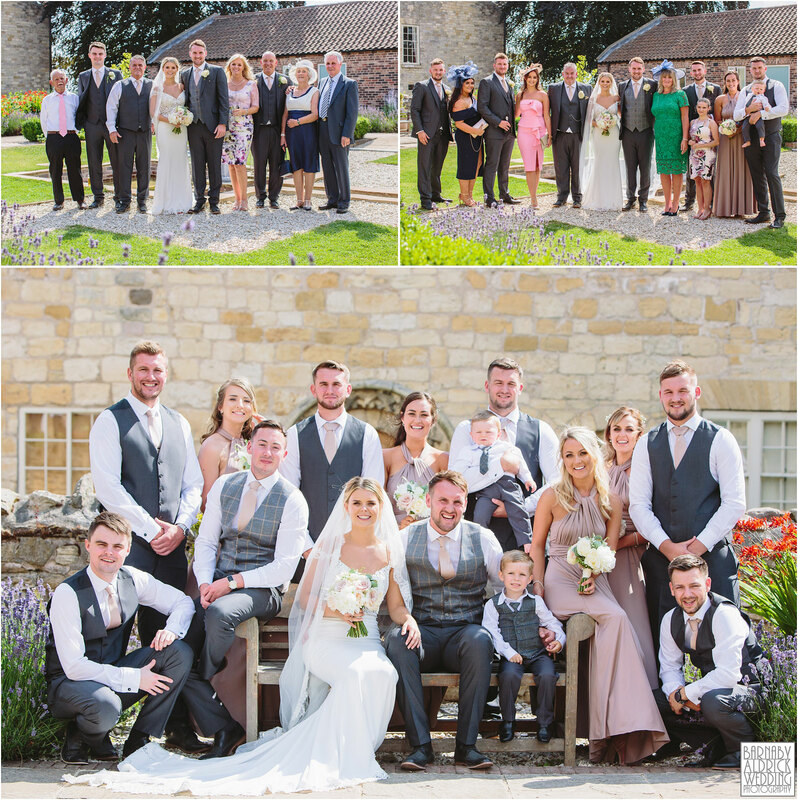 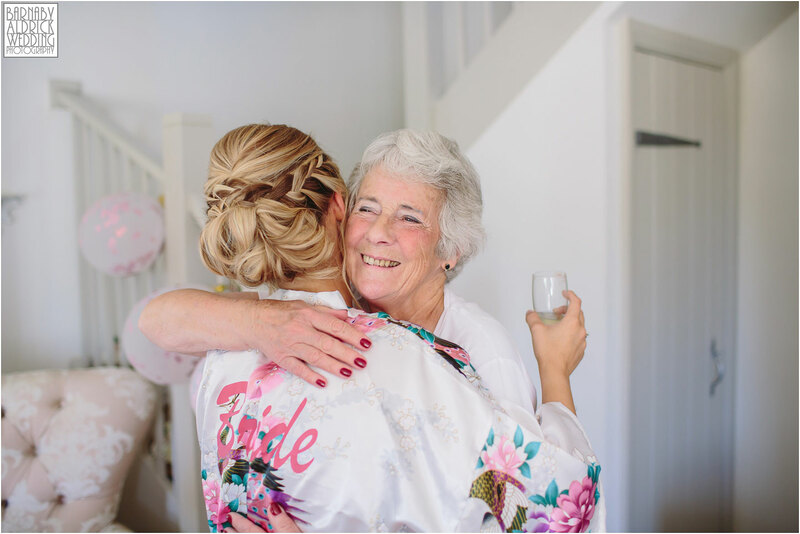 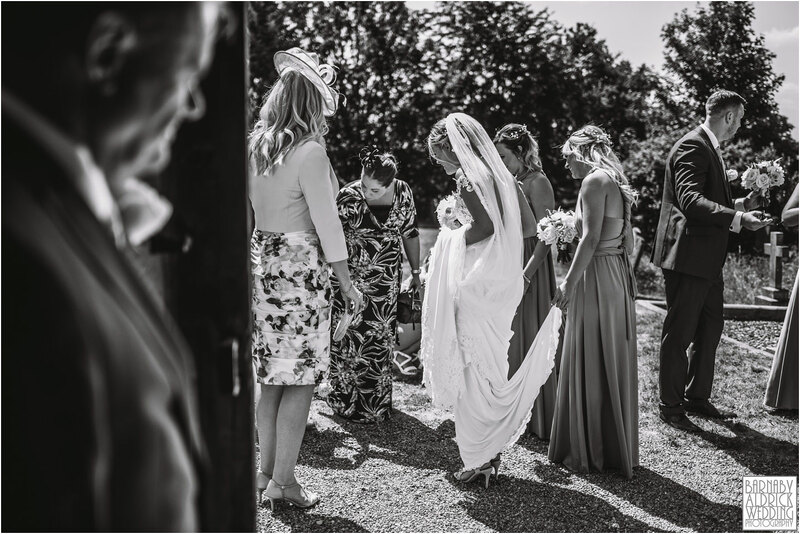 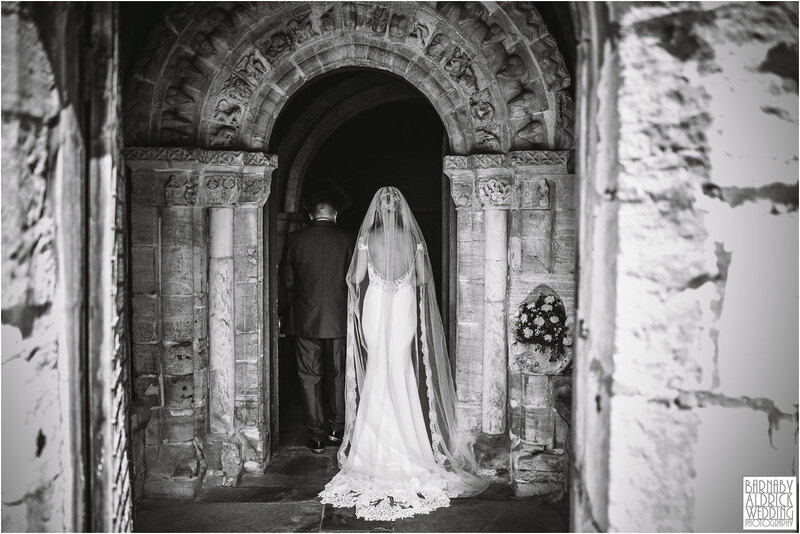 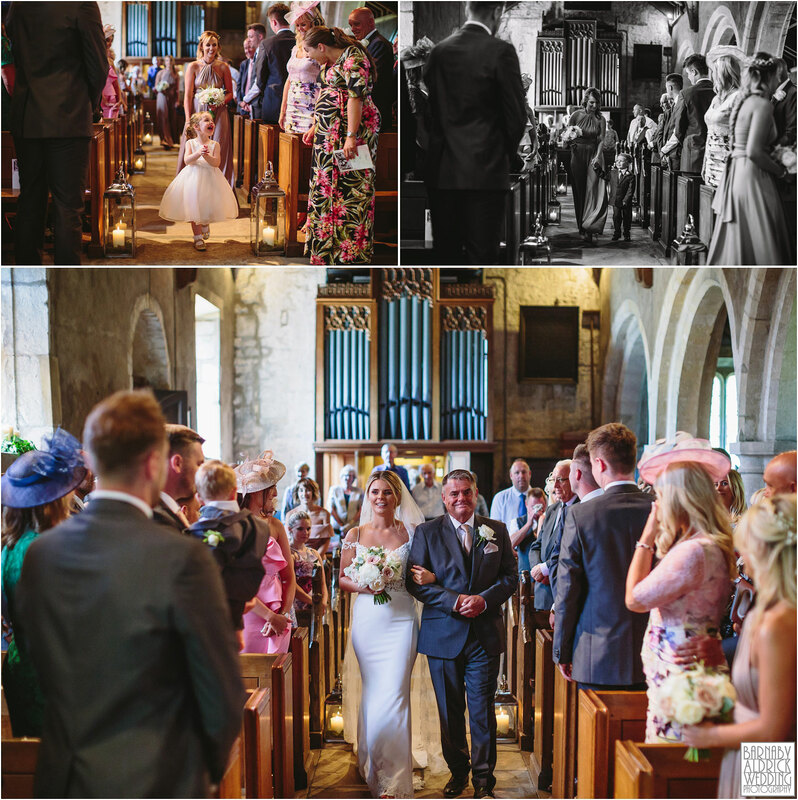 Their day – with relaxed morning preparations at The Priory, a delightful ceremony at Wighill Church on the way out to Tadcaster, and a afternoon reception with it’s own ice cream cart (and ice cream loving dog, Penny!) 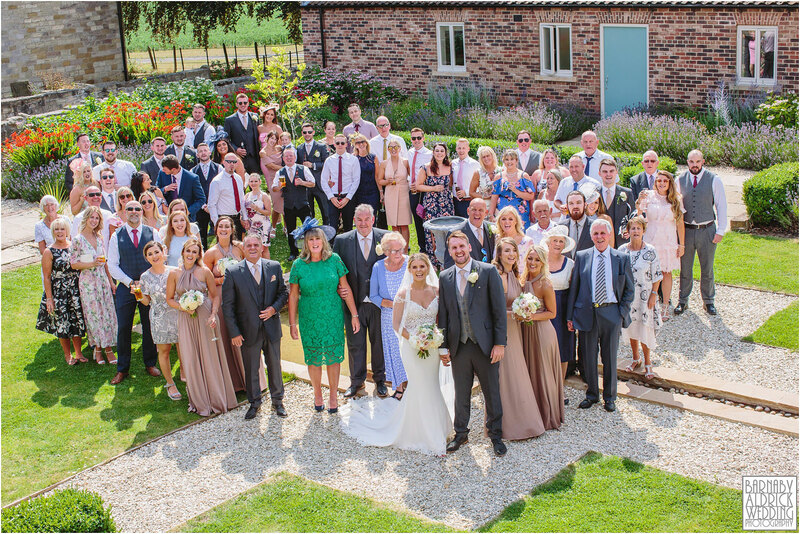 all fell together beautifully. 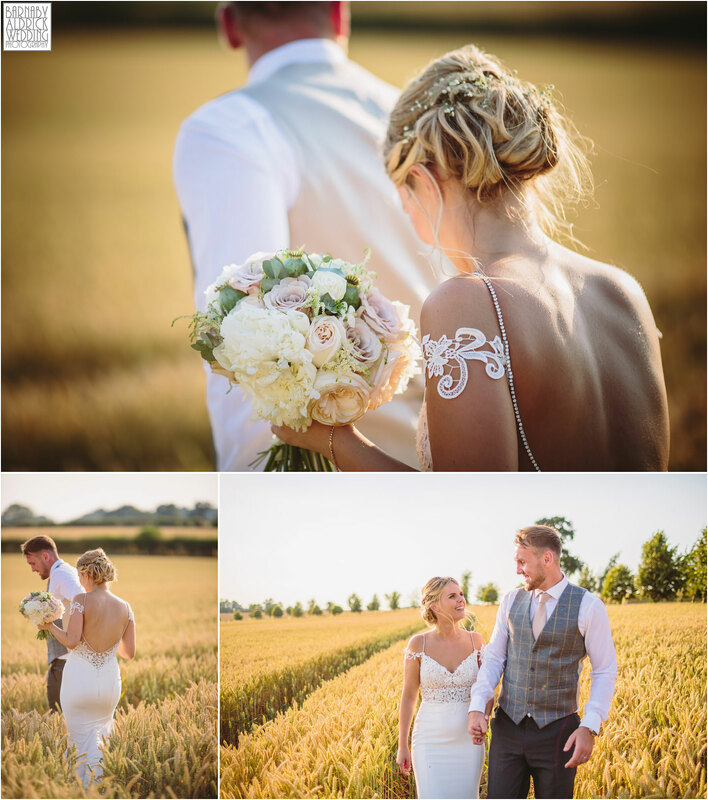 The after fun speeches, a delicious meal and some golden hour portraits in fields of barley, the gang got down to a good boogie! 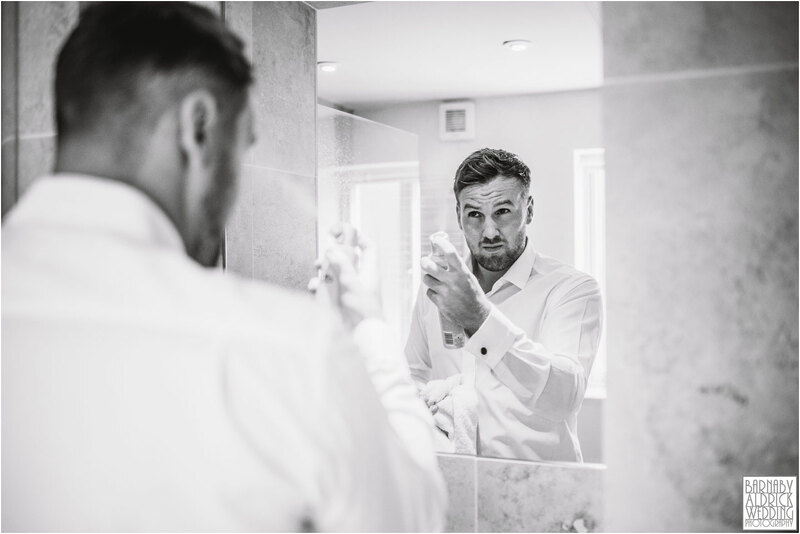 You honestly couldn’t have hoped for more. 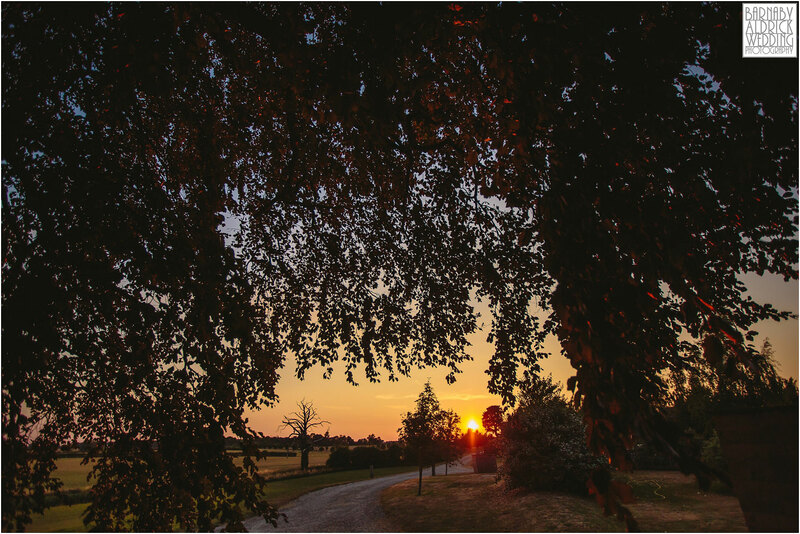 How glorious hey? 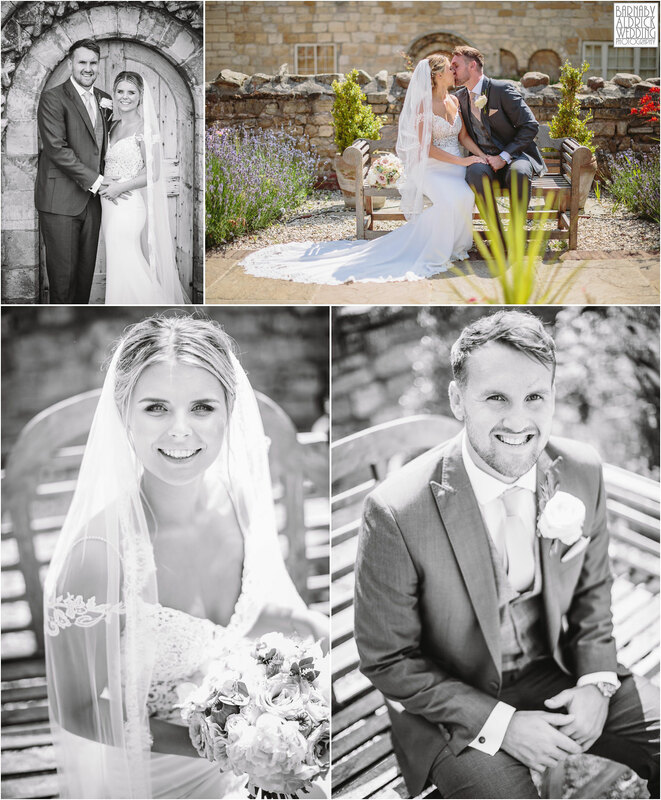 What a day. 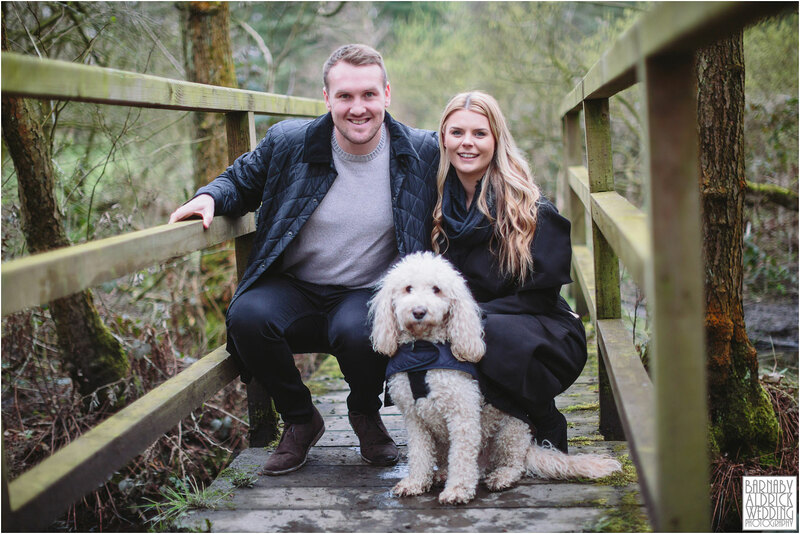 Here’s wishing Adam + Keeley huge congratulations and a wonderful life together with their fab pooch Bert! 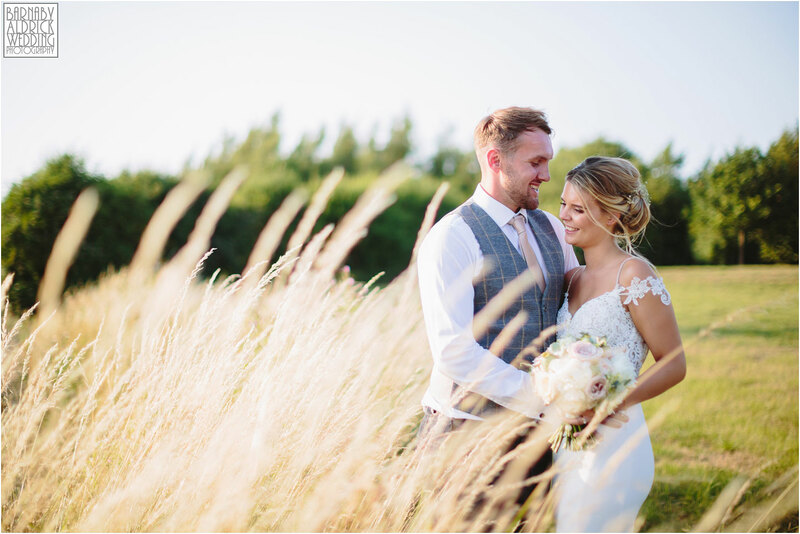 Have a fab honeymoon in Lakes with Bert!